As full-service provider of high-quality parts and components of gray cast iron and ductile iron, we are successful on the international market. 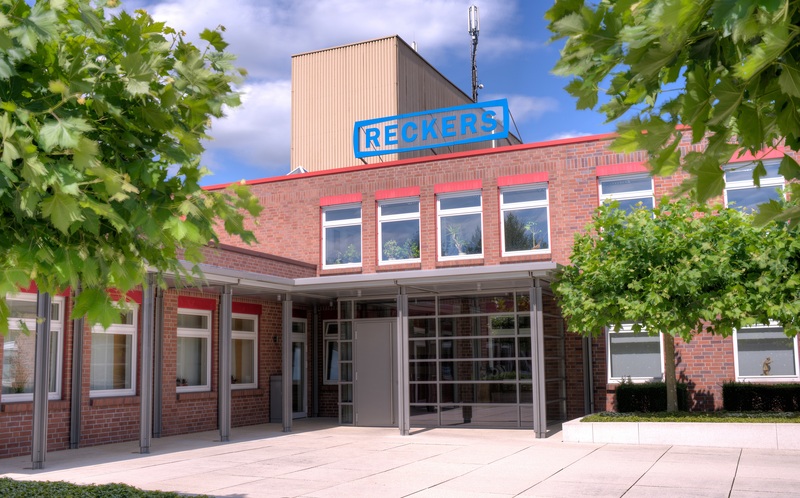 With approximately 300 employees, our modern company includes the iron foundry in Rheine-Mesum, the machine shop in Hörstel-Dreierwalde as well as our new premises for painting and logistics in Rheine. We manufacture for leading companies in general engineering as well as the hydraulic and rolling bearing industry. Our family-run company continues to grow steadily with the emphasis on constantly high level of quality, competent and committed staff and a comprehensive full service, to strengthen and continue to expand our market position. You would like to do an internship or write your entire dissertation or bachelor thesis at Reckers? We are happy to welcome pupils and students in our company. We are happy await your application by email. Please send as PDF file. You are welcome to send your application in the conventional way by mail. Simple complete the application form in just a few steps.